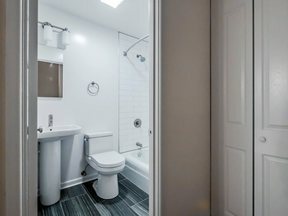 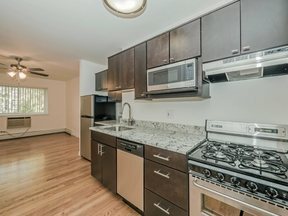 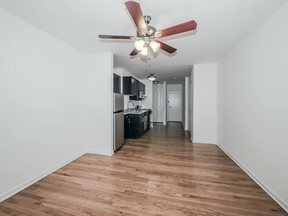 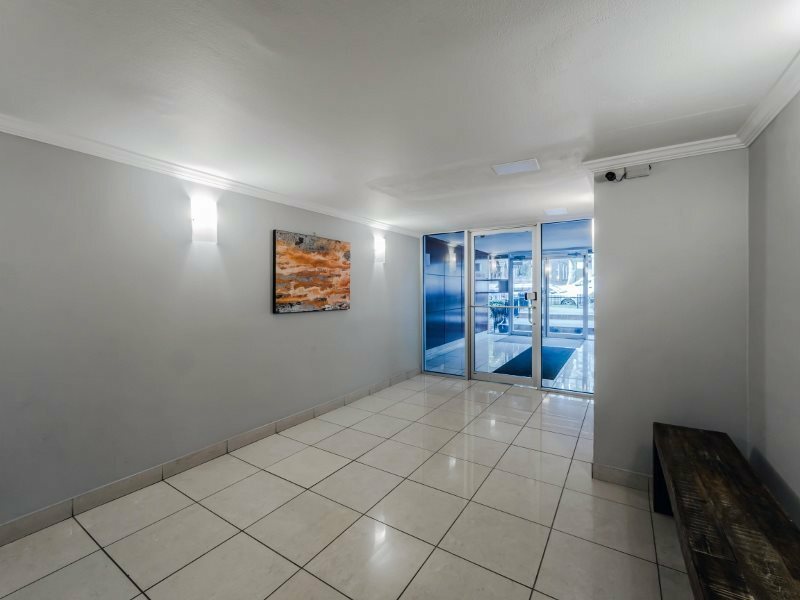 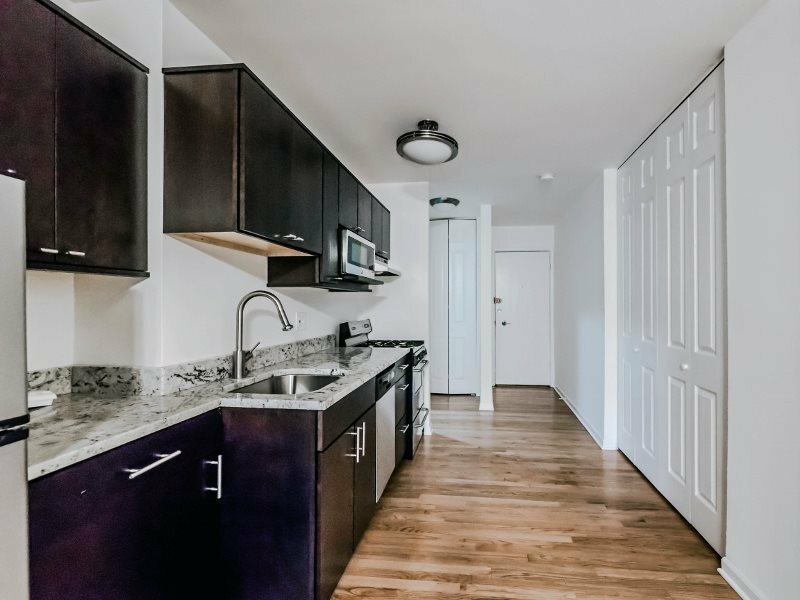 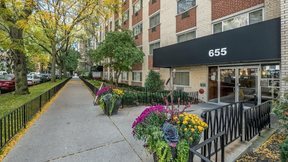 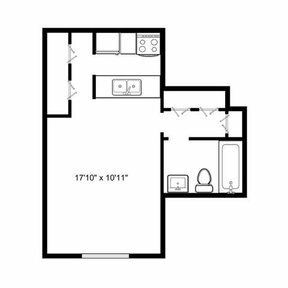 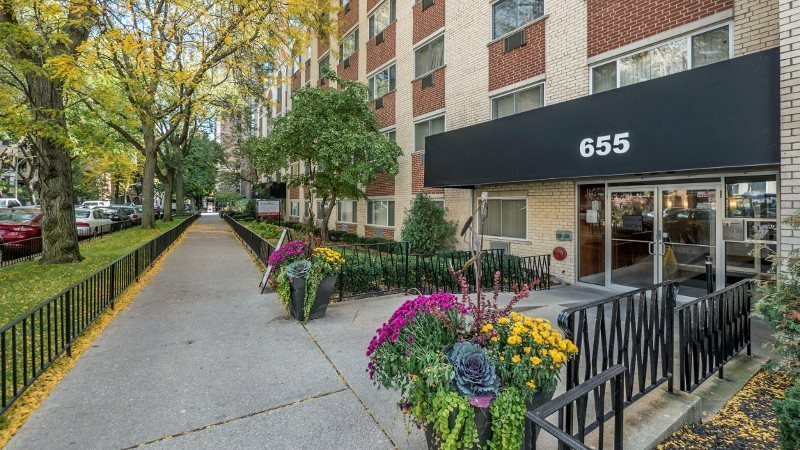 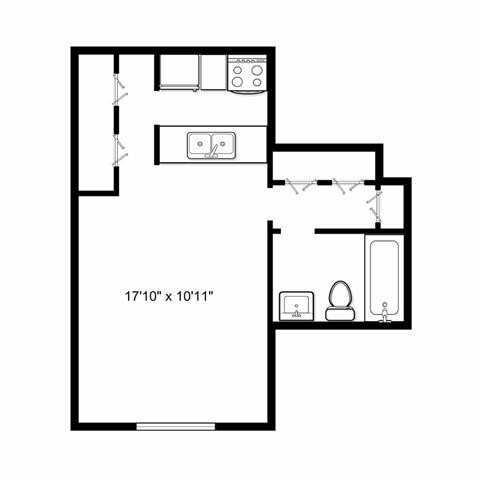 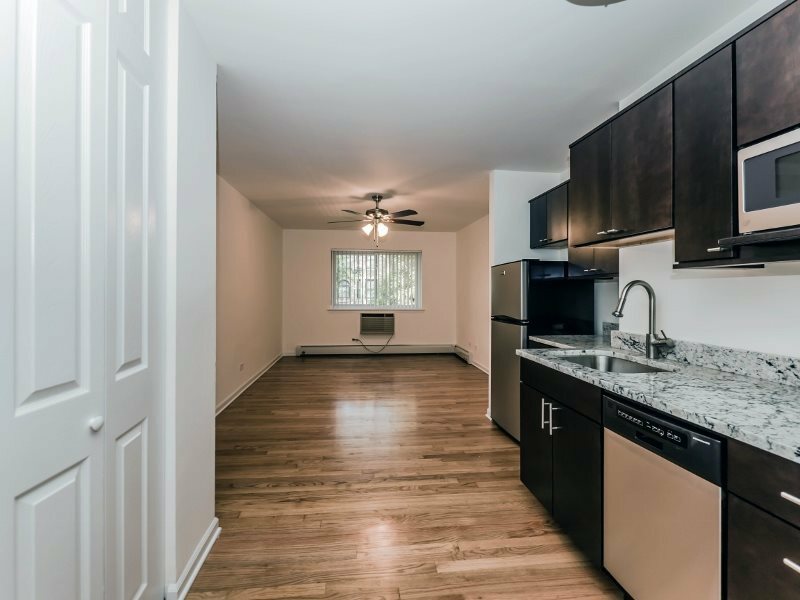 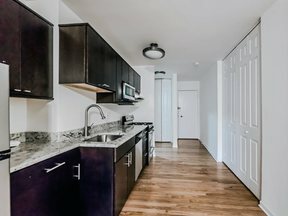 Beautifully renovated studio apartment in a contemporary building located in the heart of East Lakeview, is just steps from CTA access, Belmont Harbor, Waveland Golf Course, Lake Michigan and Wrigley Field. Features include hardwood flooring, generous closet space, updated bathrooms with subway tiling and spacious layouts. 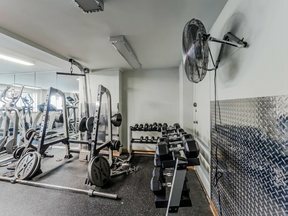 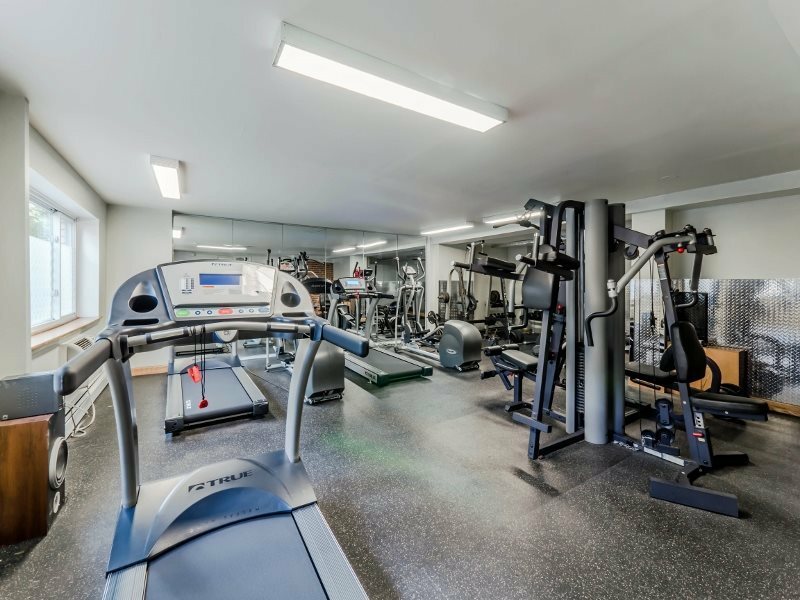 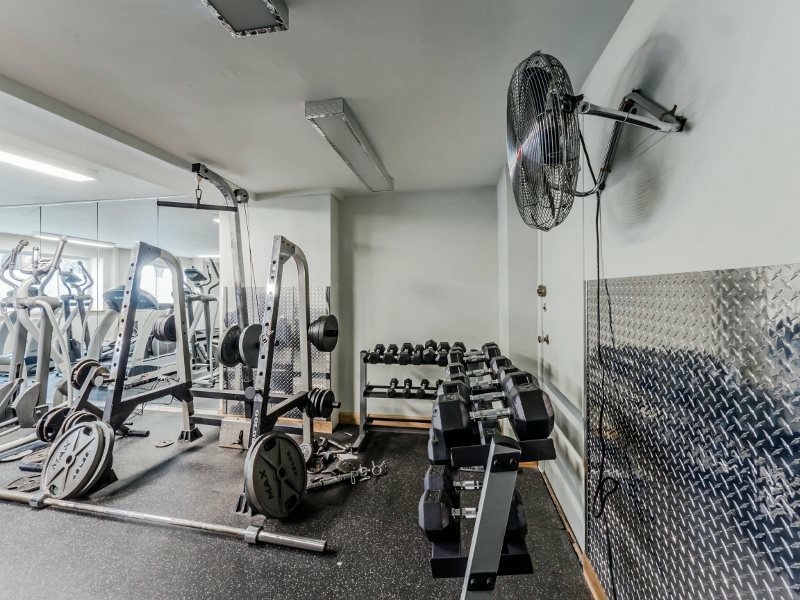 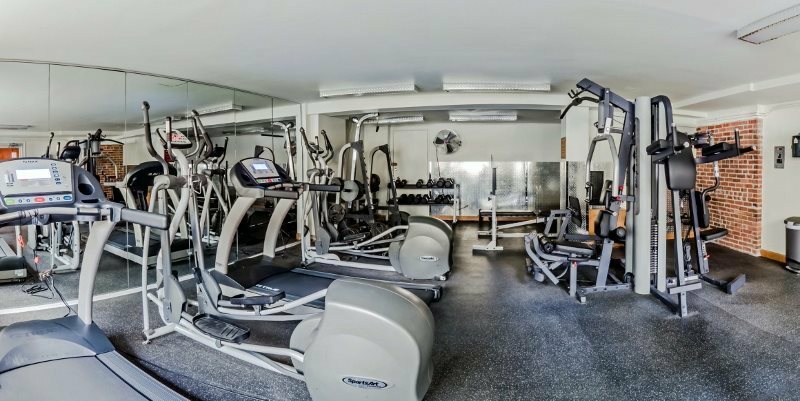 Amenities include a 24-hour fitness center, on-site maintenance and two on-site laundry facilities. 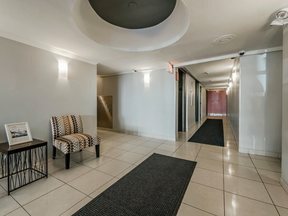 Assigned monthly parking is also available for residents: $160/month uncovered, $175/month covered.